We love bamboo. We love Kengo Kuma's work. 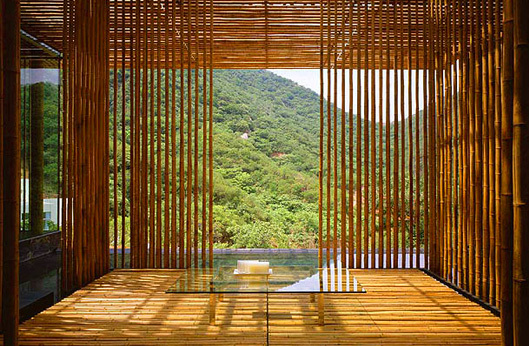 So loving Kengo Kuma's Great (Bamboo) Wall House is a no-brainer. We'll let the pictures speak for themselves. Via Inhabitat, which posts about the bamboo-house initiative, as well as some more luscious Kengo Kuma House pictures.